The Treaty provides Canadians with the most favorable estate tax treatment of any US tax treaty. 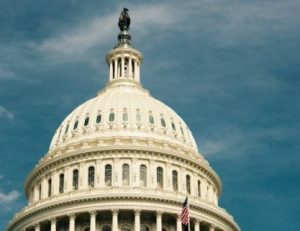 Besides mitigating double taxation by providing for a deduction for Canada’s equivalent of an estate tax (the “deemed disposition” tax), the Treaty allows the estates of Canadians to benefit from the exemption amount available to US citizens. The exemption is prorated based on the ratio of the value of taxable US assets to the value of the worldwide assets owned by the decedent. To use simple numbers, if a Canadian died in 2011 when the exemption was $5 million, and his total assets were $5 million, with a vacation home located in the US worth $2.5 million, the estate would apply a percentage of the exemption amount equal to the US asset value over the total asset value. Result: a $2.5 million exemption against a US estate worth $2.5 million. Accordingly, the estate would owe no estate taxes. In contrast, most other foreign nationals are limited to a paltry $60,000 estate tax exemption on US property. Thus, in the same year, the estate of a Brazilian decedent with the same asset mix might owe over $800,000 in estate taxes ($2.5 million minus $60,000 multiplied by the then rate of 35%). The Treaty offers additional relief to Canadians. Canadians are eligible for something like the equivalent of the unlimited marital deduction available to US citizens. The unlimited marital deduction provides that a decedent can leave his spouse an unlimited amount at death free of estate tax. Under the unlimited marital deduction, if Bill Gates leaves his wife $100 billion, his estate won’t pay a dime of estate tax. Canadians don’t actually get a deduction, nor is it unlimited. But they do get a credit against estate taxes due, up to the exemption amount, if they leave their estate to a spouse. The marital credit, as it is called in the Treaty, essentially doubles the exemption for Canadians. To take the deceased Canadian in the prior example, if he left $7.5 million of US property to his Canadian wife in a $10 million estate, it would pass tax-free on the US side. See “Canadians And US Estate Taxes: How The Unique ‘Marital Credit” Works,” for more details. Again, in contrast, other foreign nationals are out of luck and get no the marital credit. As a result of the Treaty, since 2010, most single Canadians have had little reason to worry about US estate taxes unless their net worth exceeded $5 million. And most married Canadians who left their assets to a spouse were equally unscathed so long as the first spouse to die had assets valued under $10 million. The actual figures depended on the percentage of US assets to total assets. But it was roughly true. As good as this situation was for Canadians, the new tax law made it better. Congress doubled the exclusion: $11.2 million for individuals, $22.4 million for married couples. The Treaty is unchanged by the new law, but that doesn’t matter. The higher exemption plugs into the proportional calculation and the marital credit. US estate taxes now generally don’t bite single Canadians with a net worth under $11.2 million, or married couples with a combined estate of $22.4 million. The marital credit is placed on top of that. As a practical matter, the US estate tax is now a footnote for most Canadians with US assets, unless they belong to the rarified class of minor oligarchs. The use of expensive estate planning vehicles such as cross-border trusts doesn’t seem to make sense in most cases under the current law. Instead, Canadians can focus on options holding their US property to avoid probate or reduce income taxes if the property is sold by their beneficiaries. See, “How To Title US Real Estate For Canadians: A Primer,” for the basic options. Nonetheless, it may be too soon for Canadians to throw away their estate planning lawyer’s business card. 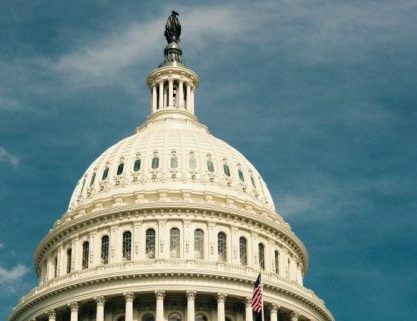 The future of any tax law is uncertain. This law isn’t popular; it looks like it was written by Paris Hilton in a nightclub in Ibiza. If the Democrats take back Congress, it faces repeal. But even if it survives politics, the doubling of the exemption has its own built-in sunset provision: it expires automatically in 2025. What figure the exemption reverts to in that year ($5 million or $5.5 million or some other number) nobody quite knows. Estate planning attorneys are attending seminars on this very topic as we speak. But in any case, it will return to a lower amount requiring estate planning for many Canadians with US assets, unless they plan to die before 2025. 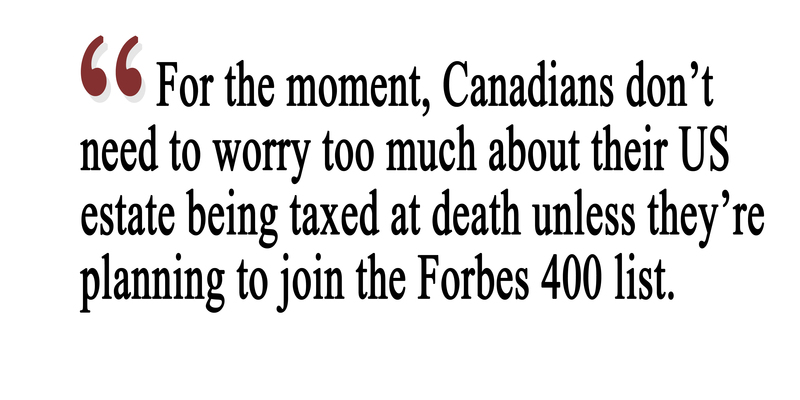 To summarize: under the new law only Canadians with extremely high net-worth need to worry about US estate taxes. For the vast majority of Canadians, holding US property should come with little fear of US estate taxes. However, those carefree days are destined to end at the very least in 2025, when the exemption lapses, and perhaps sooner if the politics change. 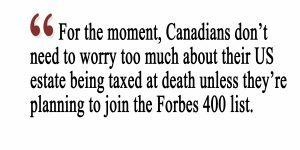 For the moment, Canadians don’t need to worry too much about their US estate being taxed unless they’re planning to join the Forbes 400 list. But they should probably still plan for their US assets to face an exemption only in the $5/$11 million range, rather than the current double figures. One way or another, those higher numbers probably won’t last. Manes Law offers world-class expertise in estate planning for international clients who own US assets, with an emphasis on Canadians purchasing vacation homes. Our knowledge of US tax treaties with Canada and other nations, and our experience in international probates, drafting cross-border estate plans, particularly Canadian-US real estate trusts, makes us the industry leader in assisting foreign nationals minimize US estate taxes and income taxes relating to US assets and investments. Learn more at our website: www.calresidencytaxattorney.com.